"Make perfect slushies and frozen drinks in minutes with this professional slushie maker. Great for children's parties, family picnics, summer barbecues and much more. 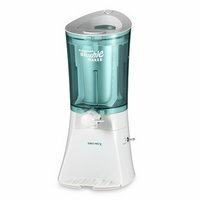 The one-liter capacity canister features a patented center metal cooling chamber filled with ice, which provides direct freezing action for the fastest possible results. The unique dual direction agitator provides the most efficient dispensing results. After liquid is chilled to the ideal temperature, the agitator blade changes directions and scrapes the ice crystals off the canister for a perfect frozen slushie mixture. 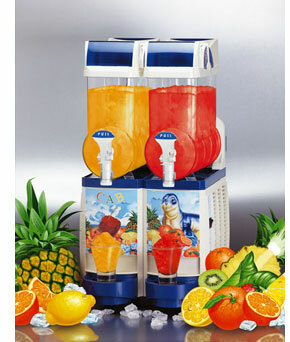 The easy flow pour spout releases the smooth icy drink in a perfect consistency - no ice chunks or unblended spots." Now, I tried this yesterday and was quite disappointed. The first slushie I made (non-alcoholic) turned out alright. Not as "slushie" as I had hoped. The next few I tried to make failed and I believe it was due to the alcohol. Not my drinking alcohol, but my using alcohol in the mix. The instructions advise against using alcohol until near the end, but that just seems weird since you'd end up watering down your slushie if you added booze later. What I really want is the huge monstrosity (to the left) loomin' in my kitchen (or better yet, the bar I don't have yet). Tough to find room for this in a small kitchen and at a price tag at nearly $2,000...that's a lot of dough for drinks! Well...I can dream can't I? Here's another blog I ran into and and enjoyed. 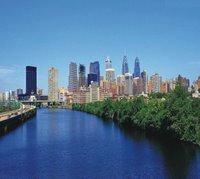 Overheard in Philly definitely gave me more than a few laughs this morning. This blog gives credit to the original, Overheard in New York. Overheard in Philly also has links to other "overheard and overlooked" sites. From time to time I am going to make available a FREE download of one of my tracks. 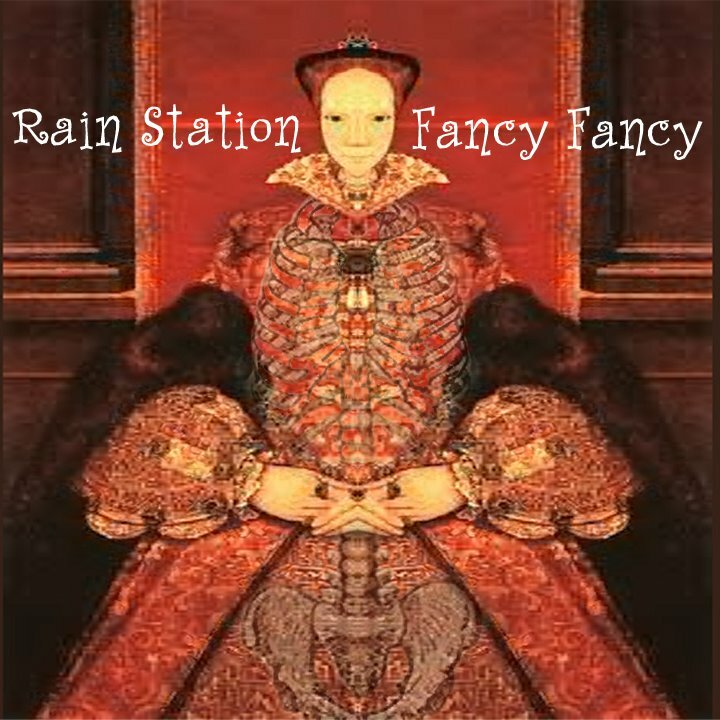 Here is a FREE MP3 download of Slice A Piece Of Heaven taken from my band Rain Station's CD Fancy Fancy. This song was recorded just after I upgraded my studio from a meager 4-track to a digital 8-track (which dates this track sometime in 1997 or so). Music was recorded by myself and sharing vocal duties with me was Brian Peet (former Rain Station drummer - now in Florida). Cover art by Jay Moores. 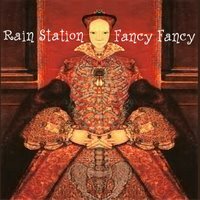 I plan to add more early Rain Station and mopehead tracks in the coming months.